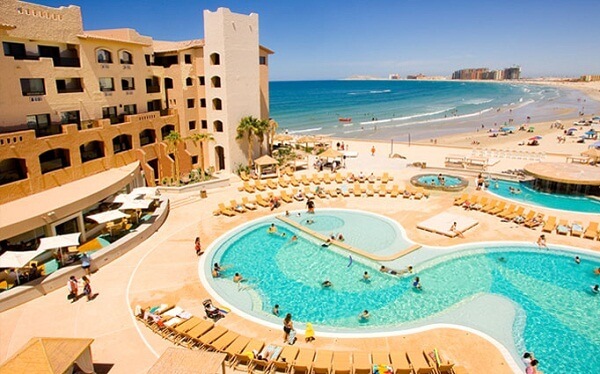 Everyone must plan their visit once in Rocky Point. Rocky Point New Years Eve 2019 will blow your mind with its activities, concerts, and festivities. Many families in the town celebrate New Year in a traditional style with desserts prepared at home and dinner enjoyed together. The restaurants get busy with large families or group of friends gathered to ring in the New Year. There are many places to explore and experience on this special evening that will take you to the magical fireworks show at night. 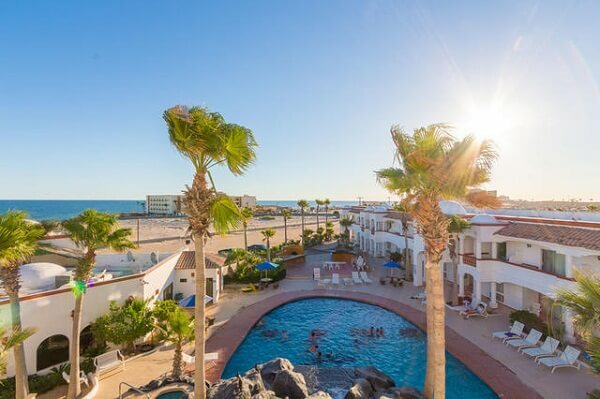 Make your Rocky Point New Years Eve 2019 memorable by planning a stay at Peñasco Del Sol Hotel and Conference Center. The hotel offers a special romantic package for the love birds desperate to begin New Year in private moments. Book your respective New Year package in advance to grab great offers. Don’t miss their special dinner buffet and desserts. 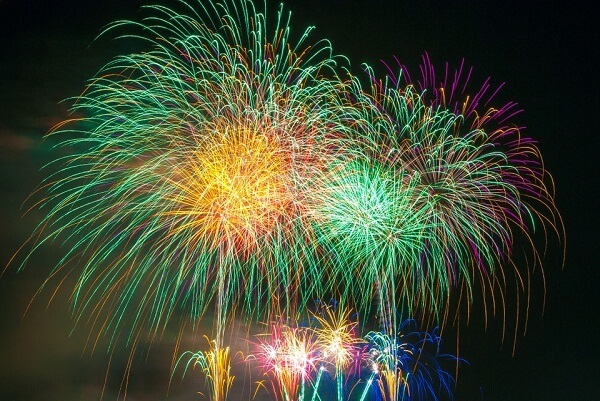 Make this evening special with some great fireworks view from the hotel room at midnight. Expect to see some great sight of fireworks at midnight and a great service offered by the staff. The rooms are clean and the view by the pool is superb! There is a beach right across the hotel to give you some breathtaking views of Rocky Point New Years Eve 2019. The hotel gets busy with advance bookings so ensure to check the availability of the rooms on call with them. 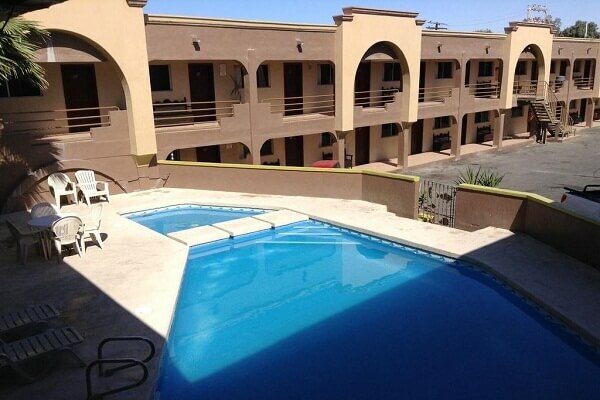 Hotel Señorial is a simple yet elegant and comfortable hotel for those who are visiting Rocky Point to spend a night at the hotel. It offers great luxury and comfort with an outdoor pool, sun terrace, and delicious Japanese food for New Year’s Eve 2019 Rocky Point. To tell you more, Fundadores Beachfront Promenade and celebrations are just at a distance of 11 minute drive. 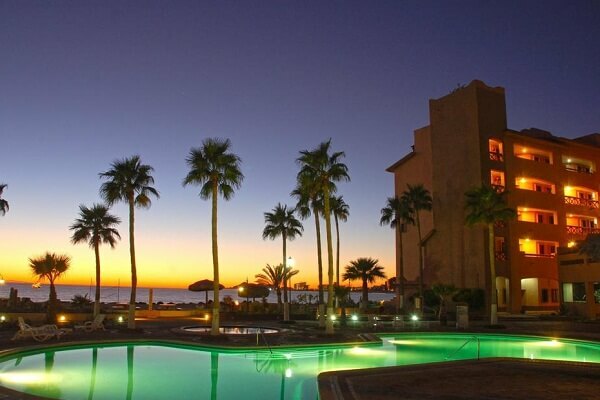 Celebrate New Year’s Eve 2019 Rocky Point with family at the lovely Marina Pinacate. The property releases four attractive New Year packages to cater to your preference. Their special New Year packages include a glass of champagne, live band music, dance, grand dinner, and next day breakfast. Try a range of delicious Mexican and sea food dishes. It is a kids’ friendly hotel and families will enjoy to the core. Get your cheapest rate from this webpage. We wish you a happy and happening New Year Eve 2019. Article first published on November 21, 2018.